Do you want to be a healthier runner? Over 4 weeks we are coaching participants how to run with better technique, reduce injuries and develop their mobility & strength. Each week covers a different aspect of healthy running and is open to all running levels with practical drills from our experienced coach. Join all 4 clinics for $195 or a single week for $60. Book now for Wednesday 6th, 13th, 20th & 27th March at 5:30pm. Happy running! Welcome to Beachfit, where we make the most out of living in Hervey Bay. We believe the human body is amazing. It is designed to be strong, flexible, energetic and capable of great displays of stamina. Are you taking the best care of yours? At Beachfit, we want to help you live a healthier life through nutrition, exercise and adventure. The first step is recognising that you can change by learning more about nourishing and moving your body for the way it was designed. To rediscover real fitness and restore your body’s natural vitality, join one of our life inspiring programs and begin your health and wellness journey with Beachfit today. 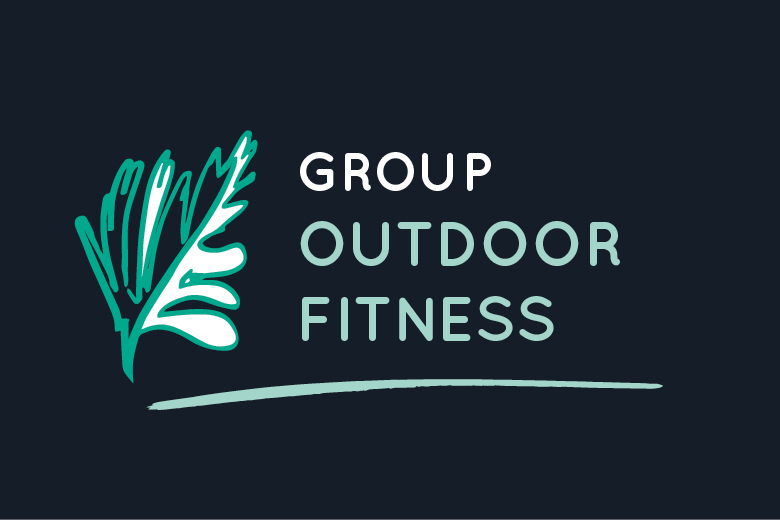 Group Fitness Training – Start your day with our friendly outdoor group training and be motivated to build your strength, improve your movement and enjoy being fit so you can live your best life in 2019! 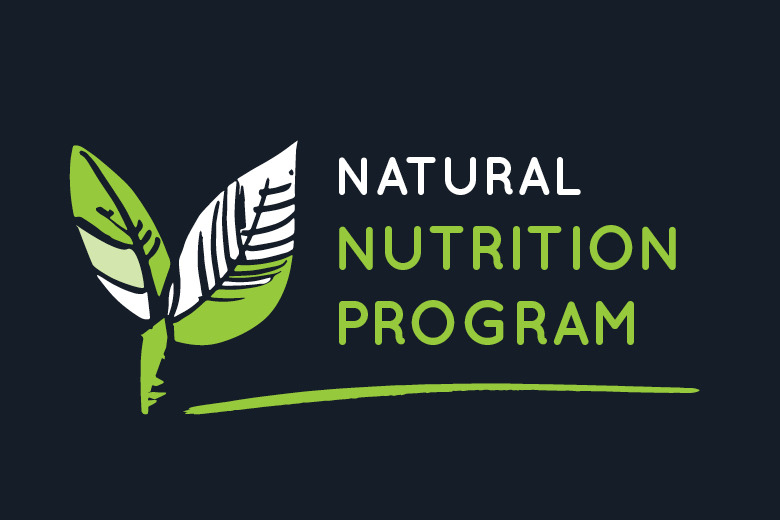 Nutrition Coaching – We share our simple, yet life changing nutritional beliefs around real food so you can learn how to nourish your body and continuously improve your health and wellbeing. 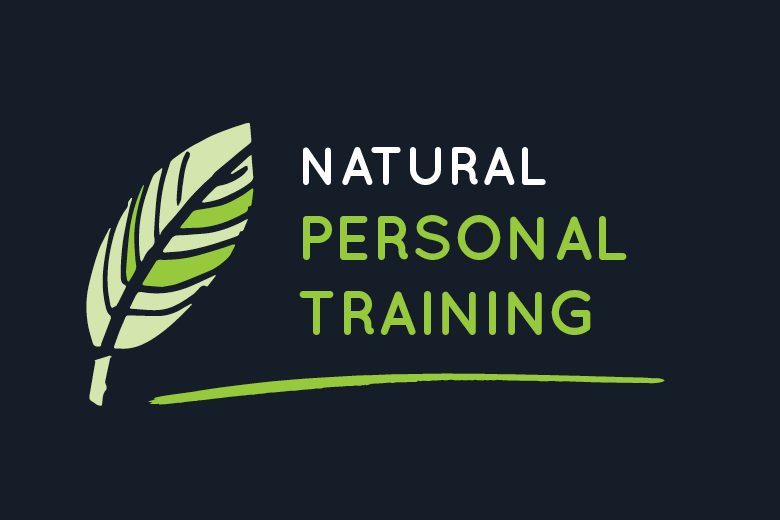 Personal Training – Perfectly suited to those who want individual coaching to progress their skills and confidence within our safe and unique training system. Small Group Coaching – Share your interest in improving your movement with an intimate group of participants for this high level coaching and engaging group workouts. Programs and Workshops – Take your training to the next level with a personalised running program or attend our one day or multi session workshops for practical running tips, drills and advice. Beginners to experienced welcome. Adventure Club – Pack your bag and get ready to explore! Each year we have amazing destinations throughout Australia waiting for you and your wild side to discover. 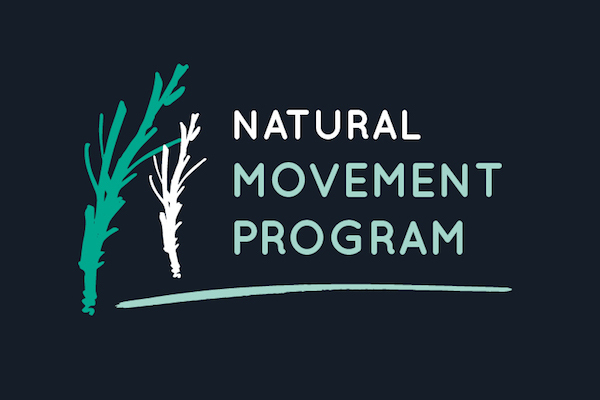 Beachfit is an ethically-driven wellness service and is home to one of Australia’s leading Natural Movement Practitioners.